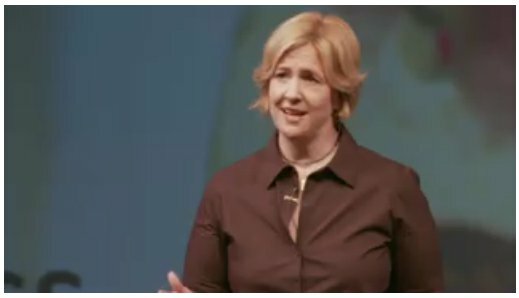 Brene Brown: Have the courage to be imperfect. In discovering what connection is she found that shame was integral to it. She became involved personally with the process and through learning about being “GOOD ENOUGH”. The key to success is that you have to BELIEVE you are worthy, and when you do you will be good enough.